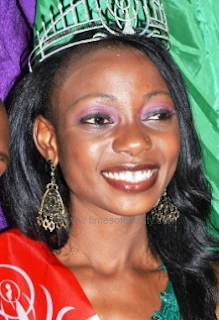 LIBREVILLE, Gabon - Marie-Noëlle Ada Meyo (21, Mouila) was crowned Miss Gabon 2012 at the Méridien Re-Ndama Hotel in Libreville. She will represent Gabon in Miss World 2012 in Ordos, Inner Mongolia, People's Republic of China on August 18 and in Miss Universe 2012 next December becoming the first representative from the African nation in both international pageants. 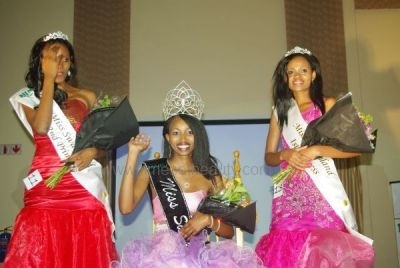 Divouvi Channa was the first runner-up and Nyangue Cherolle Boubéya was the second runner-up. Miss Universe 2011, Angola's Leila Lopes, attended the ceremony as one of the judges. The Queens Réunion committee announced in their official website that Emilie Maillot (22, 1.79m, La Montagne) will participate in Miss World 2012 in Ordos, Inner Mongolia next August marking the debut of the island nation in the international pageant. Réunion is an overseas department of France located in the Indian Ocean to the east of Madagascar. 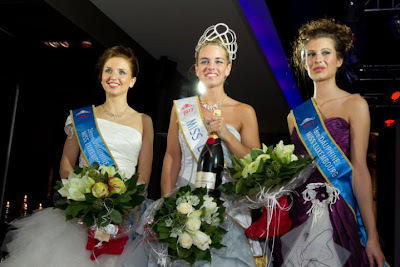 Emilie Maillot was crowned Queens Réunion 2011 at the Daniel Narcisse Complex in La Possession last June. The search is on for Miss Chile 2012! 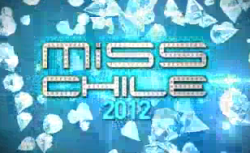 The official Miss Chile pageant will have a docu-reality show that will be presented on Channel 13 (Canal 13). 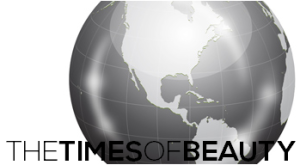 A series of castings are underway to select the contestants that will vie for the title currently held by Gabriela Pulgar Luco, Miss World Talent 2011. This marks the return of the pageant to the Chilean television thanks to the efforts of the Miss Chile organization led by Carla Marín Tobías. The ten contestants will be revealed on January. The winner will be crowned Miss Chile 2012 and will represent Chile in Miss World 2012 in Ordos, Inner Mongolia on August 18. 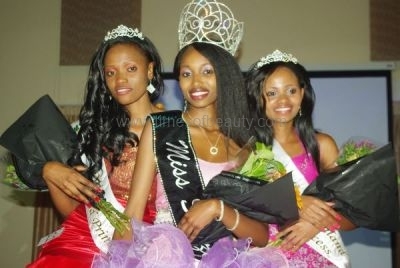 LILONGWE, Malawi - Susan Mtegha (24, Mzuzu) was crowned Miss Malawi 2011 at the Sunbird Capital Hotel Marquee in Lilongwe. She is expected to represent Malawi in Miss World 2012 in Ordos, Inner Mongolia on August 18 if enough funding is secured for her participation. 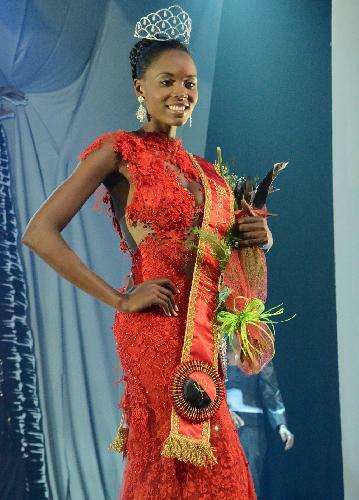 The first runner-up was Mayamiko Agatha Msosa and the second runner-up was Jacqueline Chimkwita Phiri. 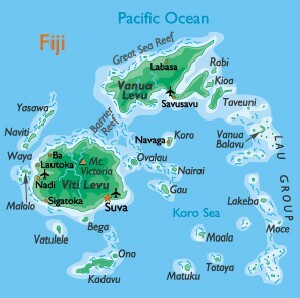 The inaugural Miss World Fiji 2012 pageant is underway and the finals will be on April 21 in the capital city of Suva. Under Beauty with a Purpose, the Miss World Fiji pageant aims on its first year to support the St. Gilles Hospital including raising awareness surrounding mental health. The motto for Miss World Fiji 2012 is "Not Mental - No Stigma' . Fiji debuted in Miss World 2004 with Aishwarya Suhkdeo and next year the second representative from Fiji ever will attend Miss World 2012 in Ordos, Inner Mongolia on August 18. 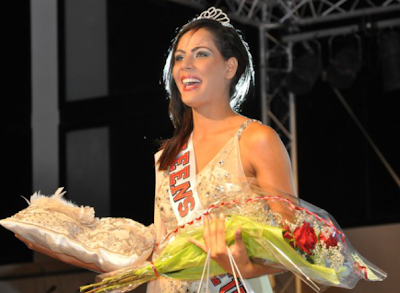 ORANJESTAD, Aruba - Lucianette Verhoeks (18, Santa Cruz) was selected as the official Miss Aruba 2011 at the conclusion of a special crowning ceremony held at the House of Mosaic in Oranjestad. She will represent Aruba in Miss World 2012 in Ordos, Inner Mongolia on August 18. 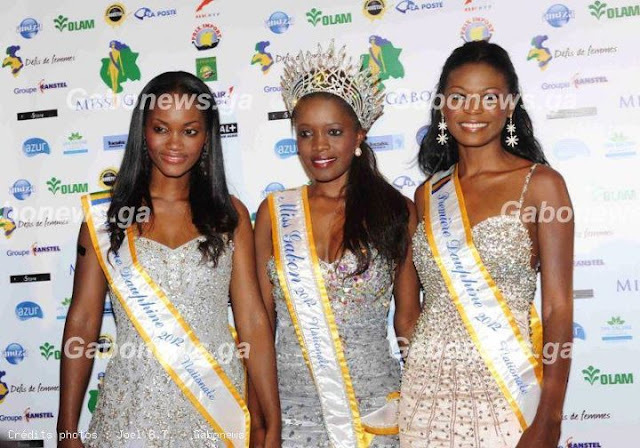 The national pageant was postponed for July 2012 where Miss Aruba 2012 will be crowned for Miss World 2013. SUN CITY, South Africa - Melinda Bam (22, 1.70m, Pretoria) was crowned Miss South Africa 2011 at the Superbowl in Sun City. She will represent South Africa in Miss World 2012 in Ordos, Inner Mongolia on August 18 and/or Miss Universe 2012 depending on the dates of both international pageants. Remona Moodley was the first runner-up and Thuli Sangweni was the second runner-up. ALMATY, Kazakhstan - Aĭnur Tolyeuova, from Taldykorgan, was crowned Miss Kazakhstan 2011 (Мисс Казахстан 2011) at the InterContinental Almaty Hotel in Almaty. Mariya Gorbulko was the first runner-up and Arna Abdrakhmani was the second runner-up. BREST, France - Delphine Wespiser (19, 1.75m, Magstatt-le-Bas) was crowned Miss France 2012 at the Parc des Expositions de Penfeld in Brest. She will represent France in Miss World 2012 in Ordos, Inner Mongolia on August 18 and Miss Universe 2012. The first runner-up is Mathilde Couly and the second runner-up is Marie Payet. Charlotte Murray and Solène Froment completed the Top Five. LUXEMBOURG, Luxembourg - Claudia Vitoria Müller (19, Schifflange) was crowned Miss Luxembourg 2012 at Espace Namur in Luxembourg. She will represent Luxembourg in Miss World 2012 in Ordos, Inner Mongolia next August. Deborah Airoldi and Salomé Heindrichs finished second and third, respectively. At the same event, Scorssery-Philippe von Knobelsdorff (30, Strassen) won the Mister Luxembourg 2012 title.